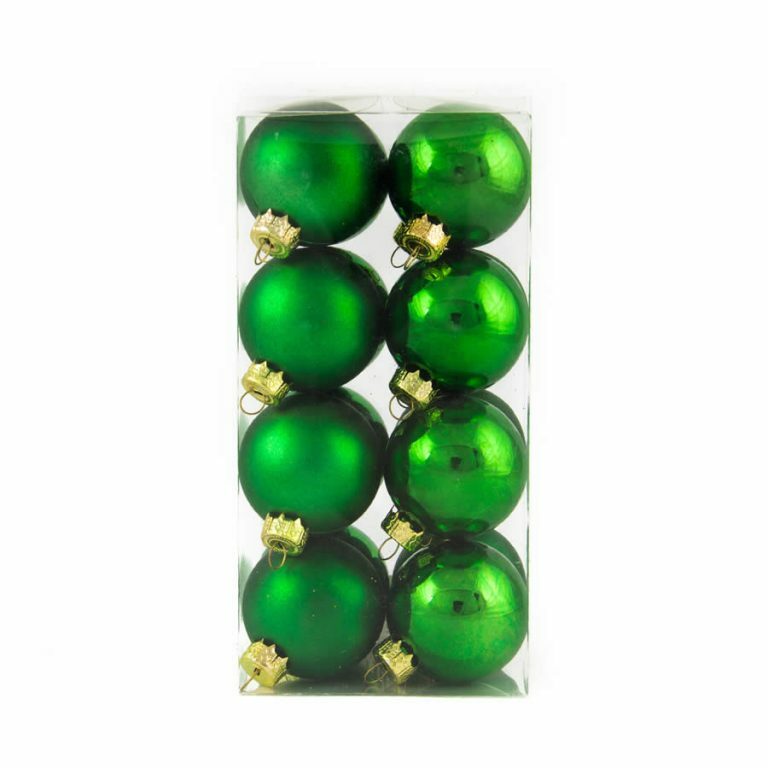 Looking for an inexpensive way to fill your new Christmas tree with beautiful, shatterproof baubles? If so, look no further, because Christmas Kingdom has a wide selection. 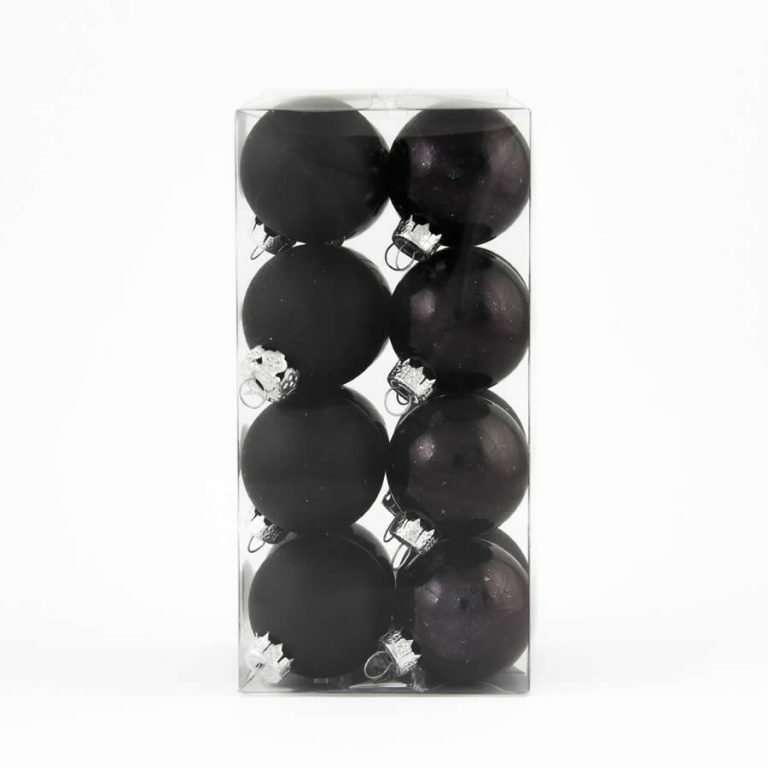 This set of 16 Silver Baubles measure 40mm across and come in a mix of matte and shiny finishes. 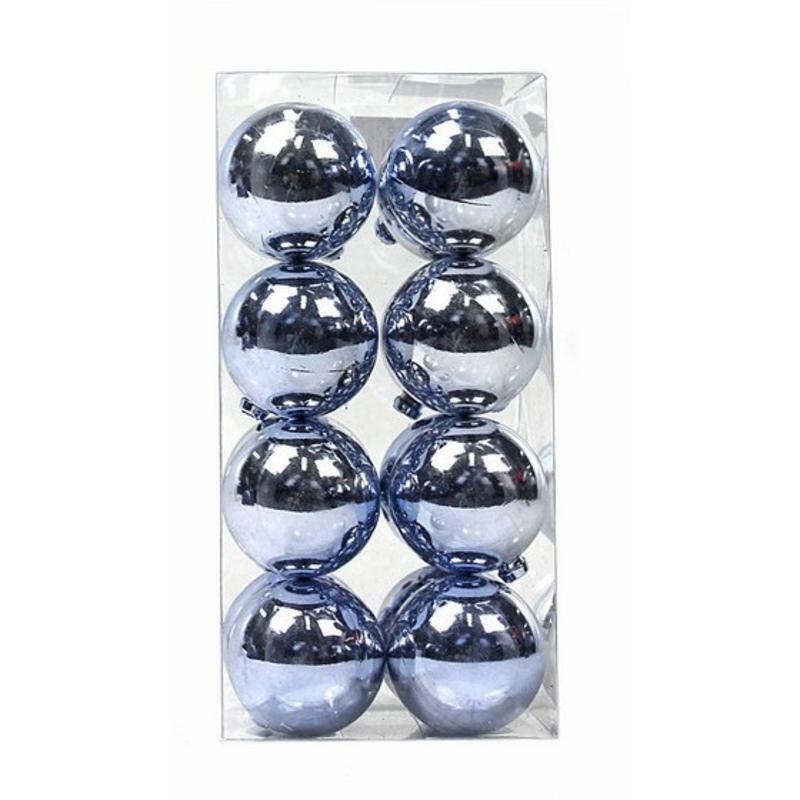 Buy several sets and fill your whole tree in silver balls, or mix-and-match this set with baubles of different colour, sizes, and shapes for visual interest. Don’t forget you can use these in your other seasonal crafts, too! 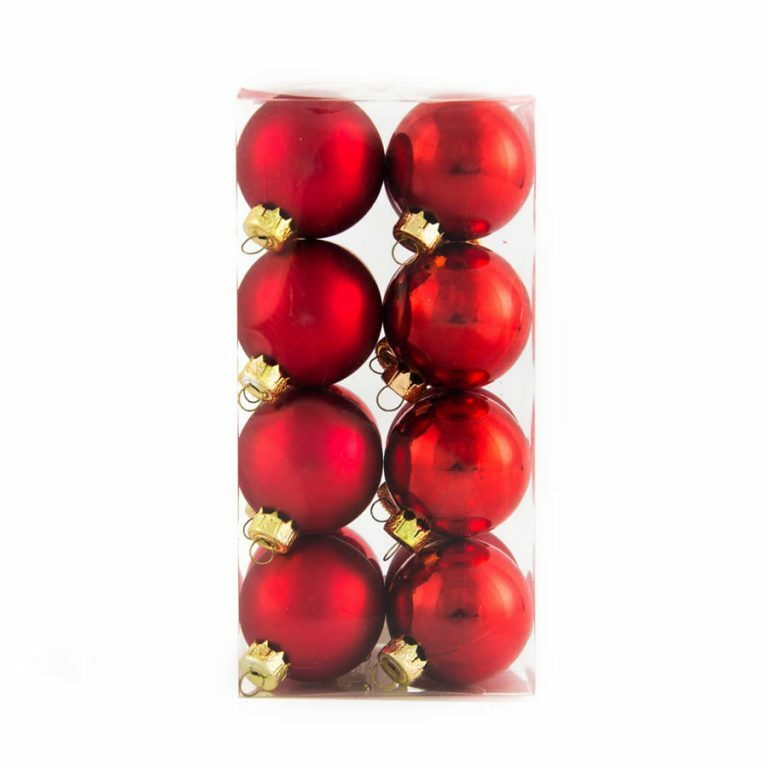 Hang them from your garlands or wreaths, create a wreath of baubles with just a bit of wire, or string them on some wire and use the strands to drape across door ways or your mantle. 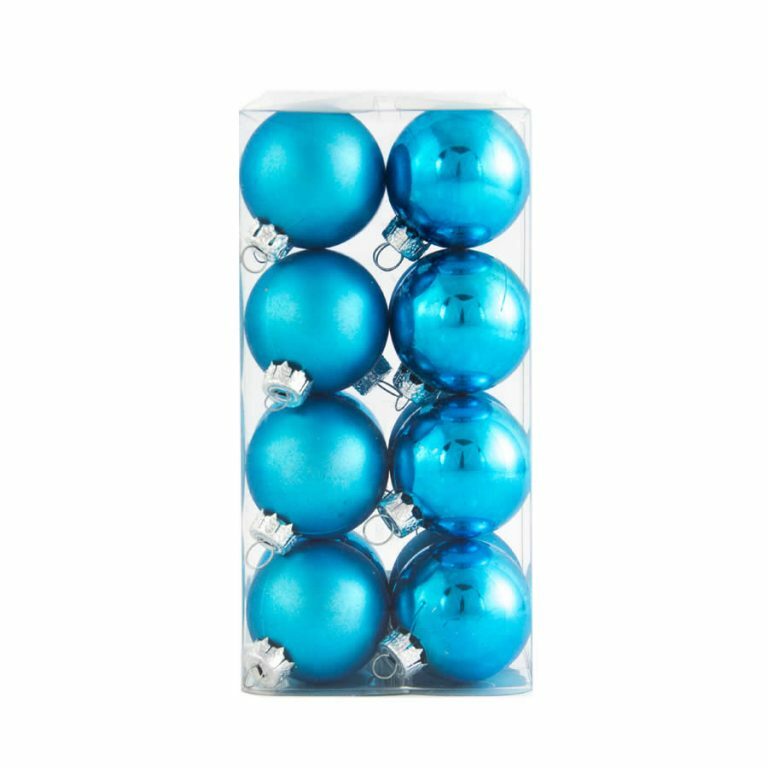 These shatterproof Christmas Decorations are an easy way to decorate for the holidays without going broke. They also make a great gift for a college student to decorate his or her dorm with, too!